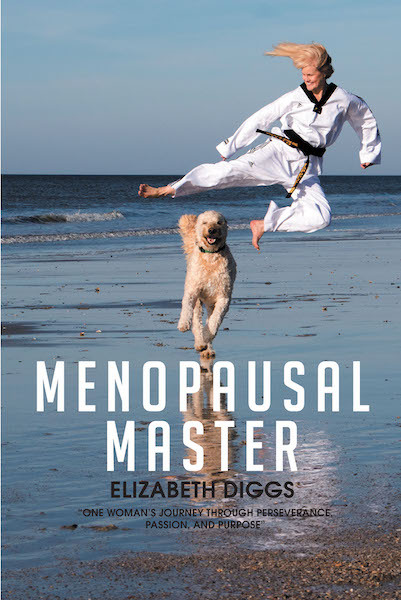 Menopausal Master is not a book about menopause or the martial arts. It is a narrative experience that compels its readers to ask themselves hard questions about their values and beliefs. The author uses her background to illustrate how belief systems are established, and asks readers to open their minds to the possibility that everything they believe could be false. It is compelling, modern, and inspirational. Elizabeth is a Christian and writes with conviction using examples from her faith, but she also gives solid advice for those who do not share her values, using interesting social and political connections. Menopausal Master illustrates the lives of real people across years of experience and challenges modern-day thinking on a grand scale. This book reaches across gender, race, and age groups, from teens to older adults, providing thought-provoking and challenging concepts that make readers ponder their own values and opinions. Each section brings its own value to its readers. It is meant to inspire and invite the reader to reexamine the very fabric of our society. The underlying theme throughout the book is the significance of change. Not only does it invite readers to examine their life experiences but also demonstrates how views can change throughout life and how events may alter the way they view the world, interact with the people around them, and face their own personal challenges.